i was going to upload a different picture, and then noticed this one. wonder what i was doing the day i intended to post it, then completely forgot about it. huh. whatever. 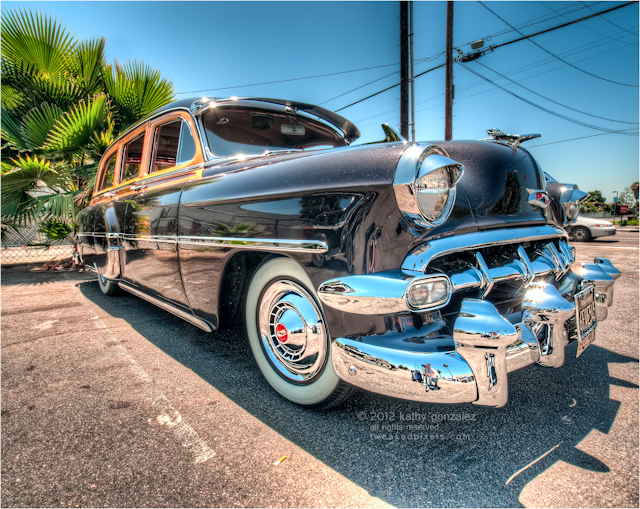 this one was at the viejitos show in fullerton. lot wasn't too crowded that day. my better half chatted up the club and took a group picture, that he is a couple months behind in posting for them <hint hint d>. he said that the restaurant was thinking of cancelling their shows due to lack of participation. that would be a shame now, wouldn't it?